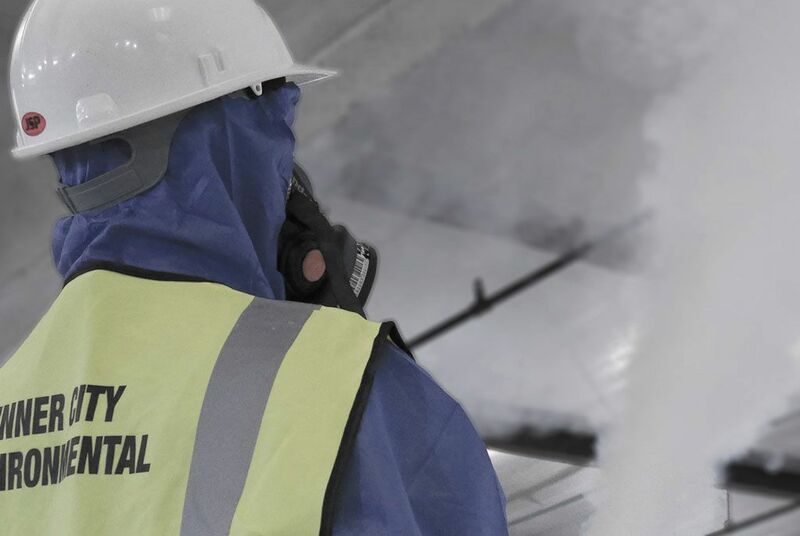 We provide ARCA accredited cost effective asbestos removal and encapsulation services nationwide. For more information or advice contact one of our specialist consultants. According to the Health & Safety Executive, if you own or manage a building you are responsible for the management of asbestos in the building and have a duty of care for the people working in, or on the building. 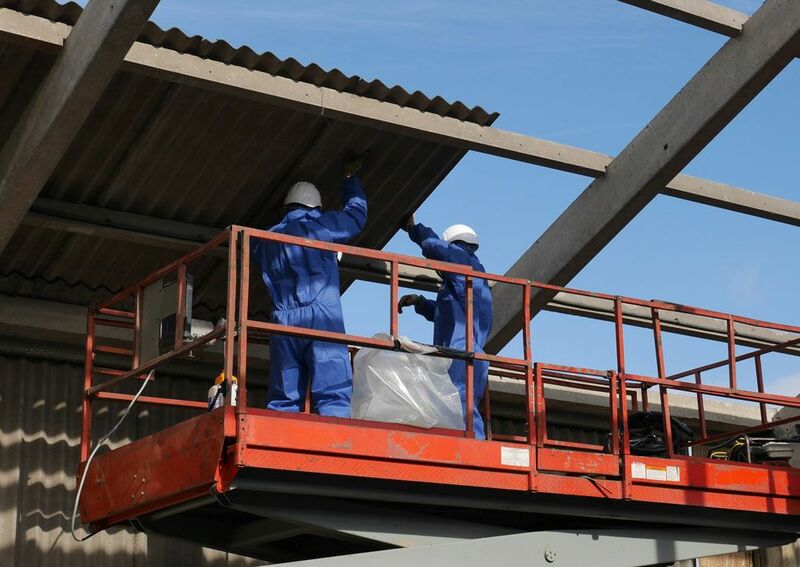 Inner City Environmental will provide you with a reliable asbestos removal and encapsulation service from small to large scale demolition and refurbishment projects. There are 3 different types of Asbestos Removal & Encapsulation work. These are Non-Licenced Work, Notifiable Non-Licenced Work (NNLW) and Licenced Work. All non-licensed and notifiable non-licensed work with asbestos must be carried out as detailed on the task sheets within the HSE resource Asbestos Essentials. 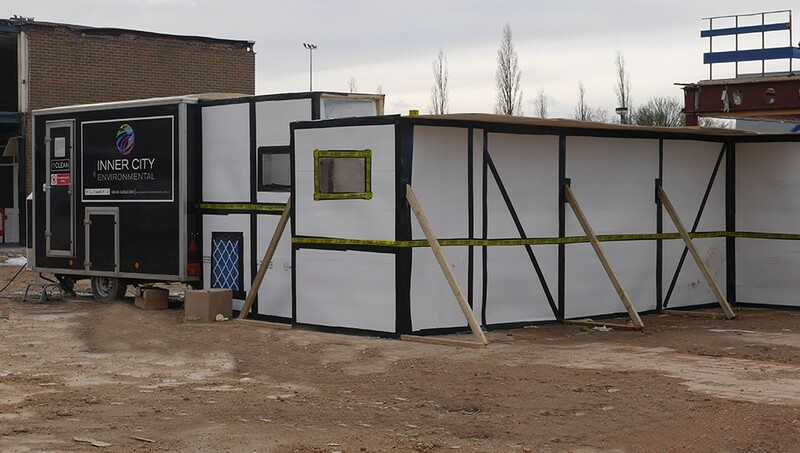 Those carrying out the work must have had the correct level of information, instruction and training, to protect themselves and others from the risks to health that exposure to asbestos causes. 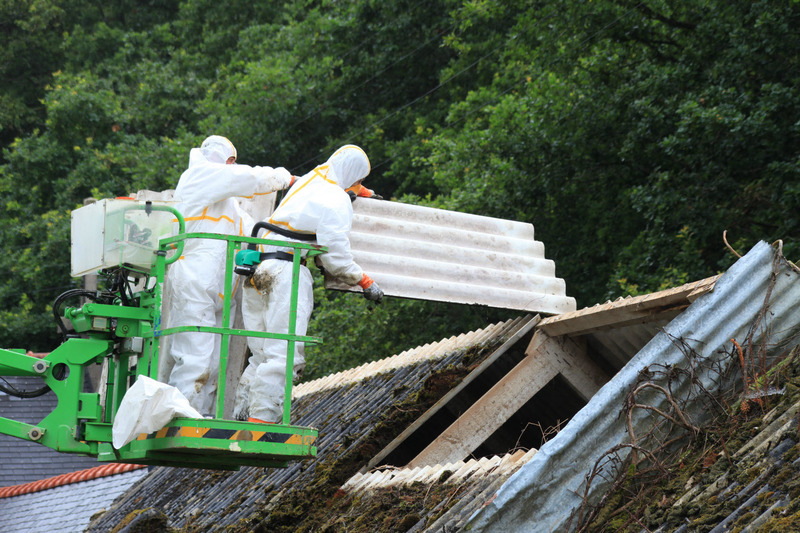 Licenced work must be carried out by a Licenced Asbestos Removal Contractor (LARC). If a building is to be demolished there is no other option other than to remove the asbestos. Inner City uses a variety of methods to carry out this work. However, if the building is to be refurbished and asbestos in your building is in a good condition, you don't always have to remove it, you might be able to encapsulate it instead. Asbestos encapsulation is a cost-effective alternative to the sometimes expensive and potentially harmful asbestos removal. 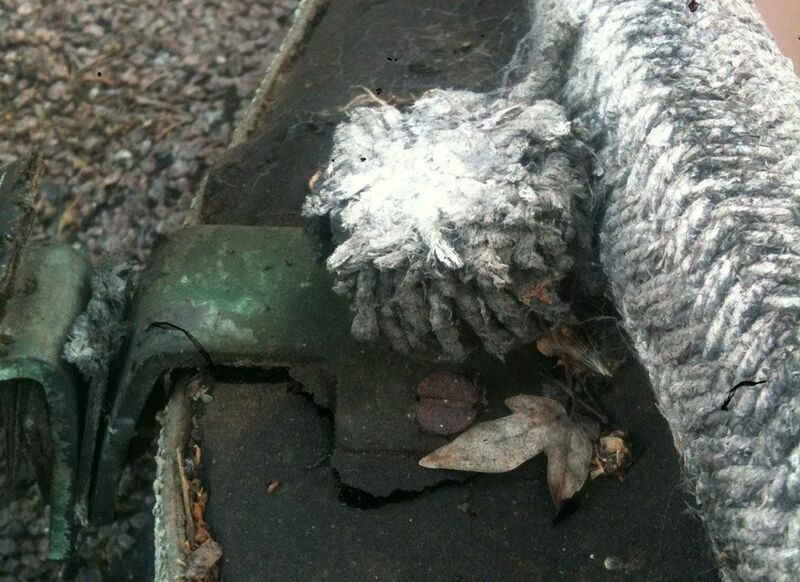 Removing asbestos can cause asbestos fibres to be released into the air if not removed with extreme care. Asbestos encapsulation is the safest solution to protecting your building from the dangerous asbestos fibres. 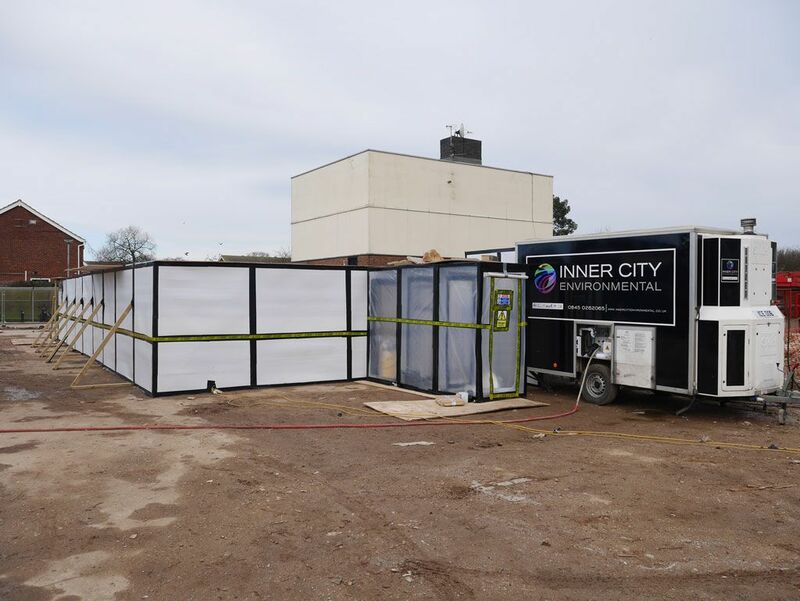 Please contact one of our experts at Inner City Environmental to discuss whether removal or encapsulation is the best method for your project. 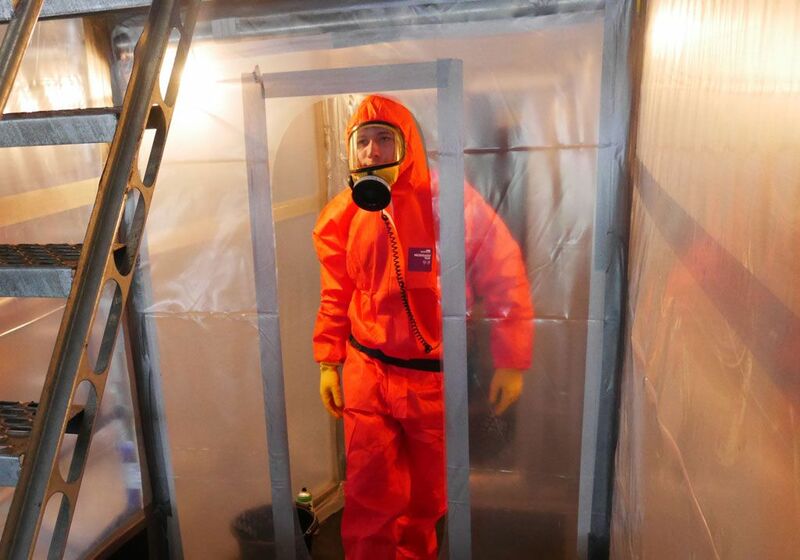 Our asbestos removal and encapsulation experts are waiting to assist you with your requirements. We have 25 years of expertise carrying out cost effective asbestos removal and encapsulation services nationwide.